Don’t just “treat yoself” … Love yoself! What does it really mean to you? 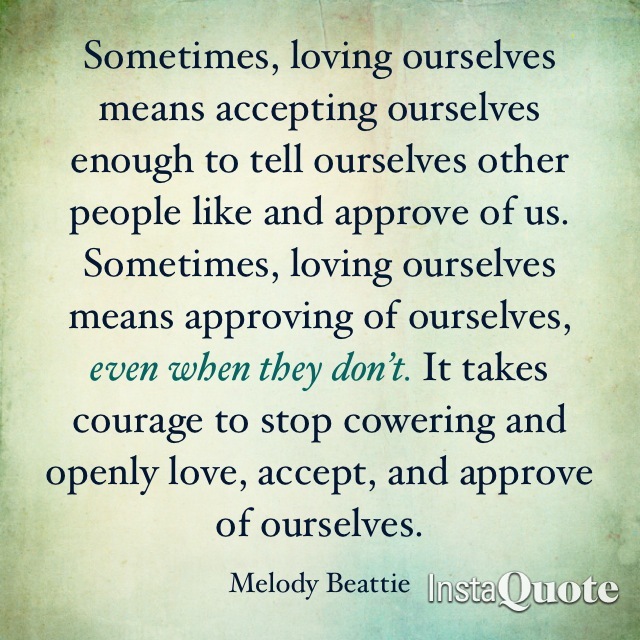 I feel like I definitely get off the “I love myself” track sometimes, and so often because I start to care too much about the approval of others. But when I start to let that go, things really start to shift.